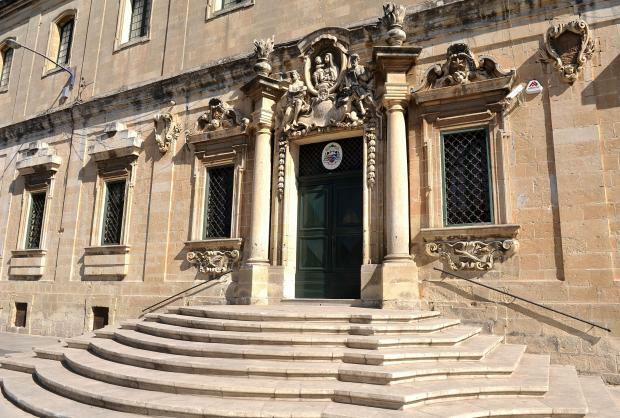 The Archdiocese of Malta last year registered a decrease of €1.44 million in its net surplus, down to €0.37 million from €1.81 million. In a press conference on Friday morning, the Archdiocese’s administrative secretary Michael Pace Ross said that the sharp decrease came as expenditure went up due to the “continuous drive” to improve pastoral services - particularly to the most vulnerable in society. The rise in expenditure was possible because of an increase in income of €2.1 million, the secretary said, and while fundraising income decreased by €0.22 million, this was offset by an increase of €0.48 million in collections and donations from the public. An increase was also registered in operational costs related to services offered by the Archdiocese, with the tax charge for 2017 totaling €1.11 million. On the Archbishop’s Curia, which is part of the Archdiocese, Mr Pace Ross said that a net surplus of €0.89 million was registered, after the distribution of subsidies and unrealised losses on exchange. 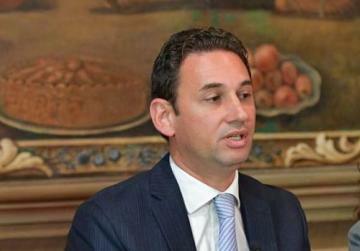 He added that the Archdiocese was becoming the employer of choice for an increasing number of employees.